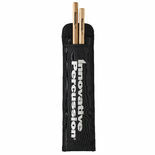 The Innovative Percussion double marching stick bag holds TWO pair of sticks/mallets and features the wonderful “IP LOGO” down the side. 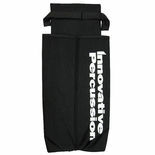 The Innovative Percussion single marching stick bag holds ONE pair of sticks/mallets and features the simply stunning “IP LOGO” down the side. 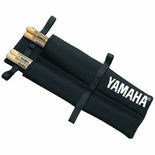 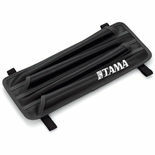 Yamaha marching double drum stick/mallet holder. 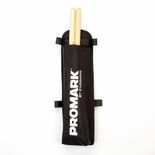 Ideal for marching snares or toms. 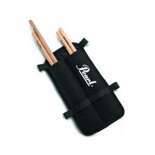 The Pearl MSB-1 Marching Stick Bag securely attaches to any marching drum with hook and loop straps. 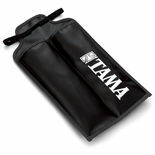 Holds 1 pair of drum sticks or accessory item. 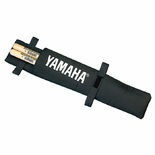 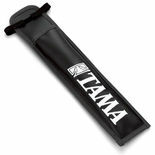 Yamaha marching single drum stick/mallet holder. 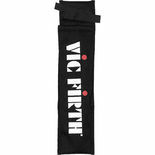 Ideal for marching snare drums. 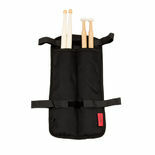 The Pearl MSB-2 Marching Stick Bag securely attaches to any marching drum with hook and loop straps. 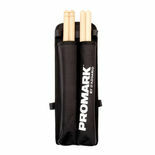 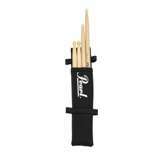 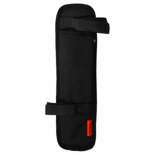 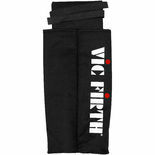 Holds 2 pairs of drum sticks, mallets or accessory items. 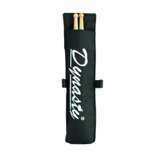 Heavy-duty embroidered Dynasty logo single stick bag.